Amazingly, Sen. John McCain wasn't always as gung ho about sending Americans off to fight in foreign lands as he is today. In September 1983, Senator McCain voted against President Reagan’s decision to put American troops in Lebanon. Fast forward two decades and there isn't a war John McCain doesn't want America to be involved in. Amazingly, Sen. John McCain wasn&apos;t always as gung ho about sending Americans off to fight in foreign lands as he is today. 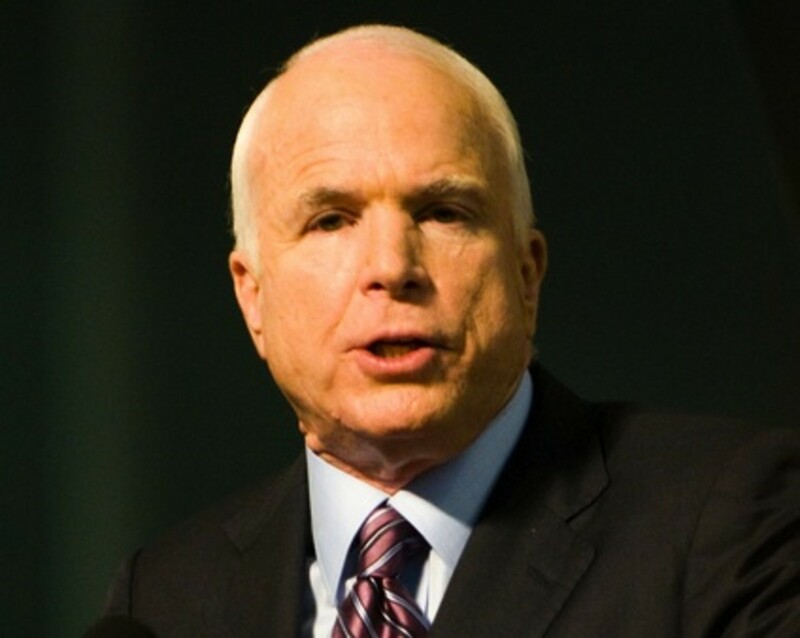 In September 1983, Senator McCain voted against President Reagan’s decision to put American troops in Lebanon as part of a multinational peacekeeping force. On the Senate floor, he spoke eloquently about the risks of interventionism. "The fundamental question is: What is the United States’ interest in Lebanon?" said McCain. "It is said we are there to keep the peace. I ask, what peace? It is said we are there to aid the government. I ask, what government? It is said we are there to stabilize the region. I ask, how can the U.S. presence stabilize the region?… The longer we stay in Lebanon, the harder it will be for us to leave. We will be trapped by the case we make for having our troops there in the first place." Fast forward two decades and there isn&apos;t a war John McCain doesn&apos;t want America to be involved in. If there&apos;s a conflict going on, you can pretty safely bet that McCain wants in on it. 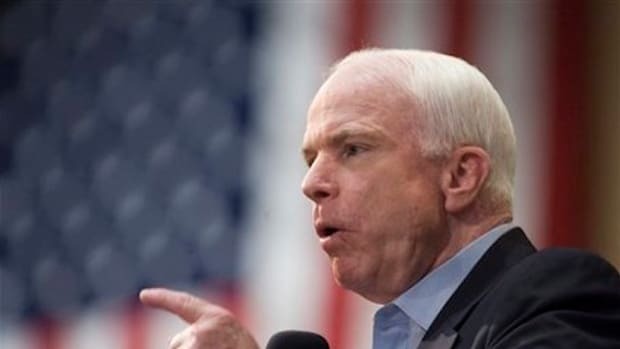 1.McCain is trying to up American involvement in the civil war raging in Syria. One of the most vocal critics of the Obama administration’s Syria policy, McCain secretly made a trip across the Turkey-Syria border with Gen. Salem Idris, the leader of the Supreme Military Council of the Free Syrian Army (FSA). He stayed in the country for several hours before returning to Turkey. According to The Daily Beast, "Both in Syria and Turkey, McCain and Idris met with assembled leaders of Free Syrian Army units that traveled from around the country to see the U.S. senator. Inside those meetings, rebel leaders called on the United States to step up its support to the Syrian armed opposition and provide them with heavy weapons, a no-fly zone, and airstrikes on the Syrian regime and the forces of Hezbollah, which is increasingly active in Syria." Apparently not bothered by the disasters of US involvement in Iraq and Afghanistan, and the raging anti Americanism in the Middle East, McCain thinks more involvement will improve the situation. Or maybe he doesn&apos;t care about that either, and just wants more war. 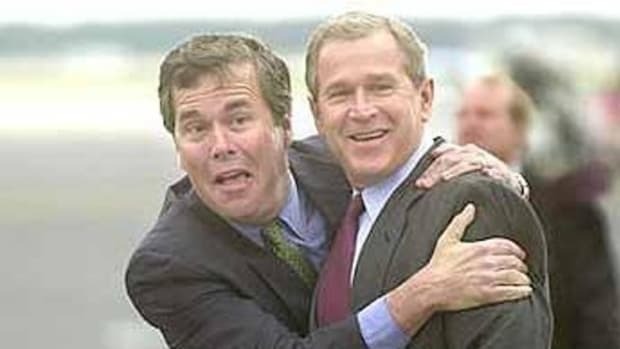 2.He helped the Bush Administration build a case for war in Iraq, despite any evidence of WMDs or Saddam&apos;s links to Al-Qaeda. McCain was one of the most vocal supporters of the war in Iraq and helped Bush and Cheney build a fictitious case against Saddam that led to one of the greatest strategic disaster in US military history. McCain is the only veteran in the Senate who has not turned against the war and still maintains it was a great idea. 3.Unwilling to accept that America&apos;s role in Iraq was increasingly pointless and counterproductive, McCain was a huge supporter of the &apos;Surge&apos; in 2007. The Bush Administration deployed more than 20,000 soldiers into Iraq, five additional brigades, (the majority of them going to Baghdad), and extended the tour of most of the Army troops in country. If there are two options on the table - less war or more war, you can bet McCain will always opt for the latter. 4. McCain believes in America&apos;s divine right to occupy a country for as long as it likes in order to achieve its objectives. During a at a town hall meeting in New Hampshire in 2008, McCain was asked about the Bush administration&apos;s willingness to keep troops in Iraq for 50 years. McCain cut the questionner off and said "Make it a hundred." 5.McCain has long been a proponent of attacking Iran. Despite Iran not threatening anyone, not having nuclear weapons and not building any, McCain has ratcheted up the rhetoric against them for years, threatening them with military action and hammering Obama for being &apos;weak&apos; when dealing with them. Back in 2009, Joe Klein observed that: "For two years now, John McCain has been entirely consistent on Iran: every last statement he’s made–at least, those that I’ve seen–has been (a) fabulously uninformed and (b) dangerously bellicose." 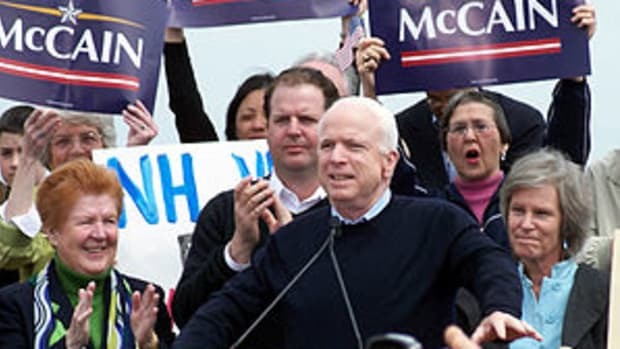 An example: During a campaign appearance in South Carolina in 2007, McCain was asked by an audience member about potential U.S. military action in Iran. "How many times do we have to prove that these people are blowing up people now, never mind if they get a nuclear weapon. 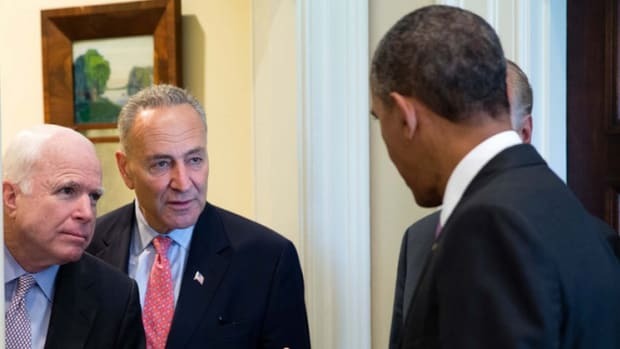 When do we send them an airmail message to Tehran?" a man asked. 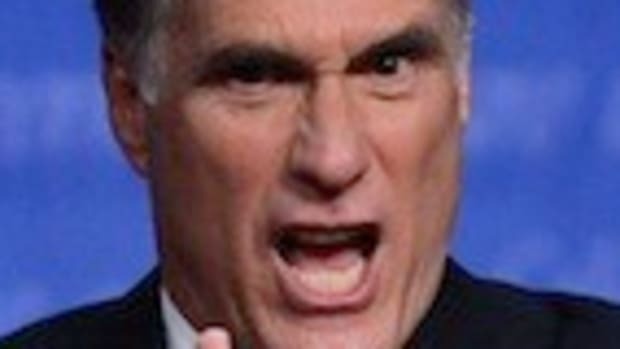 McCain replied, "That old, eh, that old Beach Boys song, Bomb Iran — "Bomb, bomb, bomb, bomb, anyway, ah ....". 7.McCain was vehemently anti the use of torture as an interrogation method by the military, then suddenly announced that the CIA shouldn&apos;t be held to the same standards. 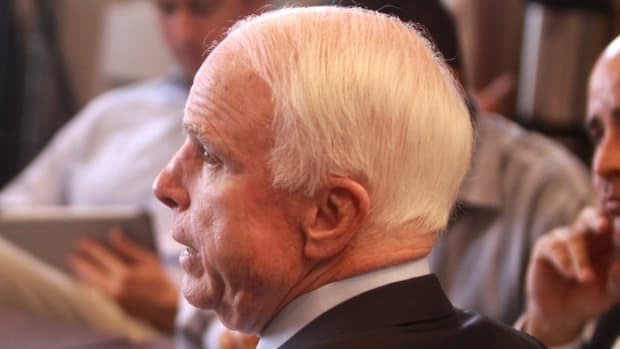 In a statement submitted for the Congressional Record, McCain explained that the CIA had the right to use &apos;alternative interrogation techniques&apos; that were &apos;different&apos; from those used by the US military. In other words, McCain doesn&apos;t believe in torture unless the CIA does it. Then it&apos;s ok. 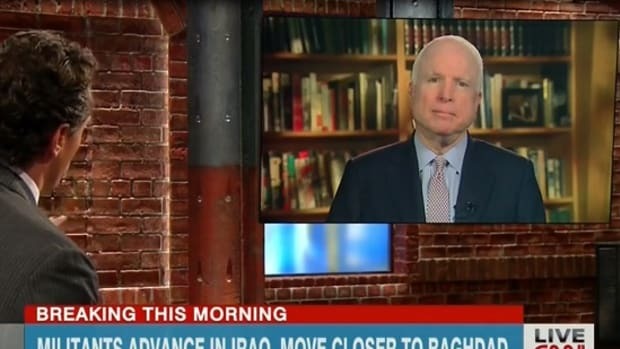 In short, John McCain is pro or anti war depending on whether it benefits him politically. Given America&apos;s economic decline, increasing wealth inequality and general political apathy, war is a useful tool to distract the public. And therefore, the more John McCain supports it.